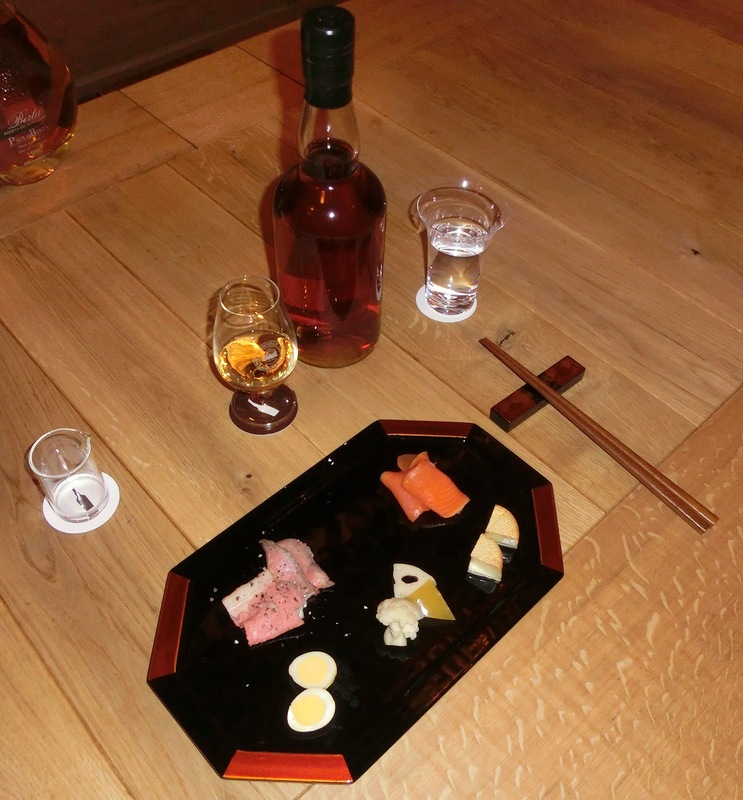 It’s hardly necessary to advocate the merits of a visit to Kyoto, but now whisky enthusiasts have an extra reason to spend some time in the ancient capital. A few weeks ago (on December 3rd, 2013), a new whisky bar opened its doors – though that may not be the right choice of words – and it’s quite an extraordinary place so we’re glad to be the first to introduce it. If you didn’t know about this bar, you’d have a hard time finding it but that’s part of the concept. The bar is named after the German word for ‘cellar’ and even from the outside, Bar Keller creates that feel – in spite of being on the ground floor – because the door is almost seamlessly part of the brick façade. 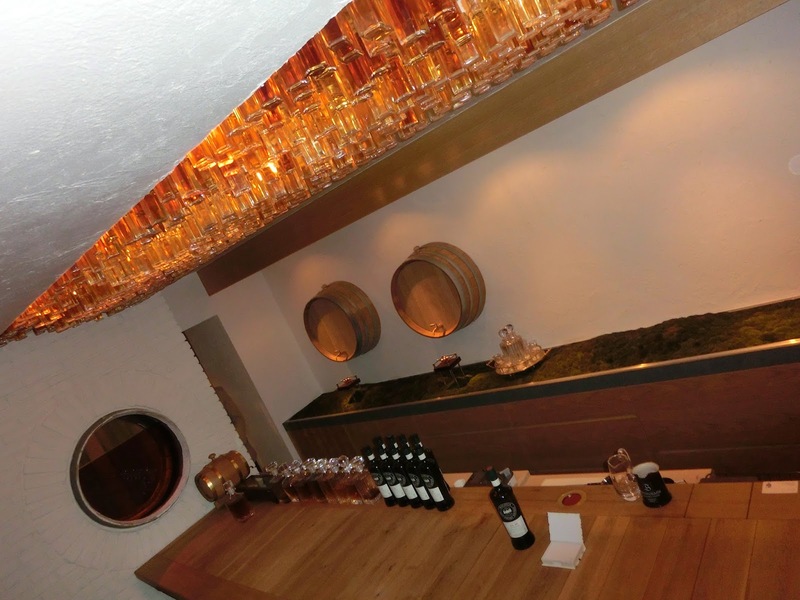 The interior – a combination of white austerity (the walls) and warm wood tones (the beams, counter and casks in the wall) – continues the cellar theme. It’s a very comfortable and spotlessly clean cellar, though. It’s obvious that a lot of thought has gone into the design of the bar, but it doesn’t feel ‘over-designed’, at all – as some places can be. It’s a creative tour-de-force but everything about it just makes intuitive sense. The counter is like a flattened barrel. Everything behind it has been kept below counter-level to let the white walls breathe. 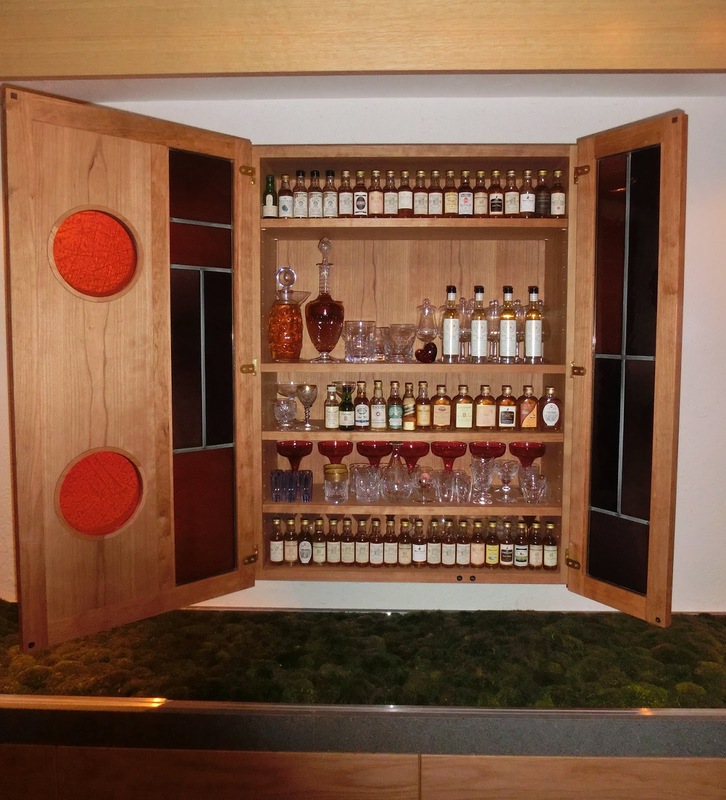 The only exception is a small wooden cabinet, with whisky miniatures and some glassware, and two barrels sticking their head out of the wall (more about those later). 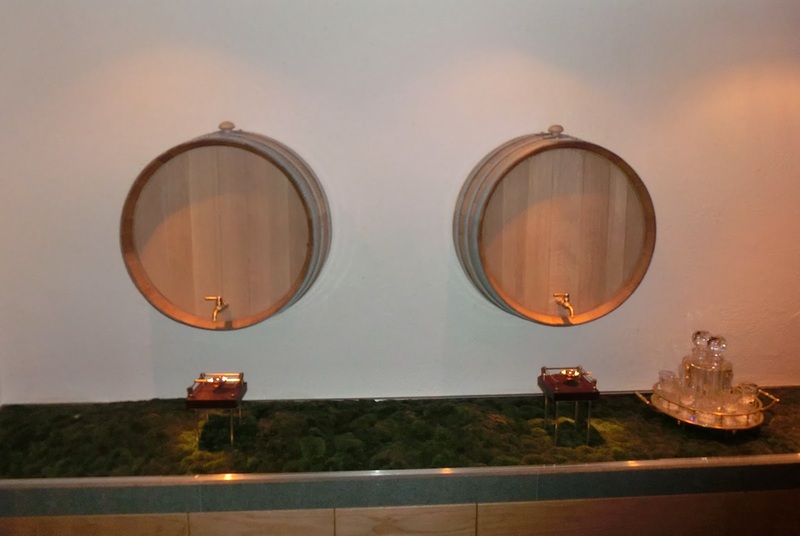 There’s also a lovely narrow patch of moss that runs along the wall behind the bar – a nice little green accent. 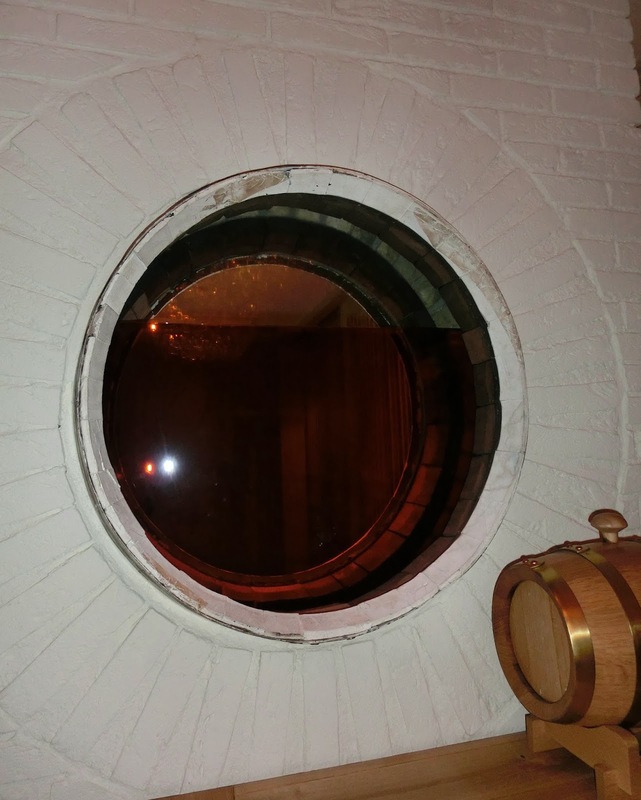 To the left of the bar – when you’re sitting at it, that is – something that looks like a transparent vertical barrel section – with whisky in it! 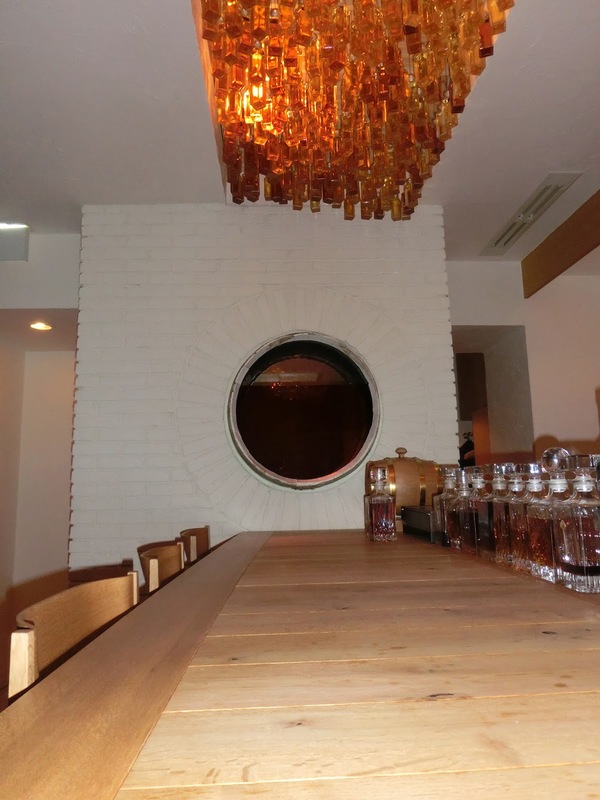 – is part of the wall separating the bar area from the entrance. 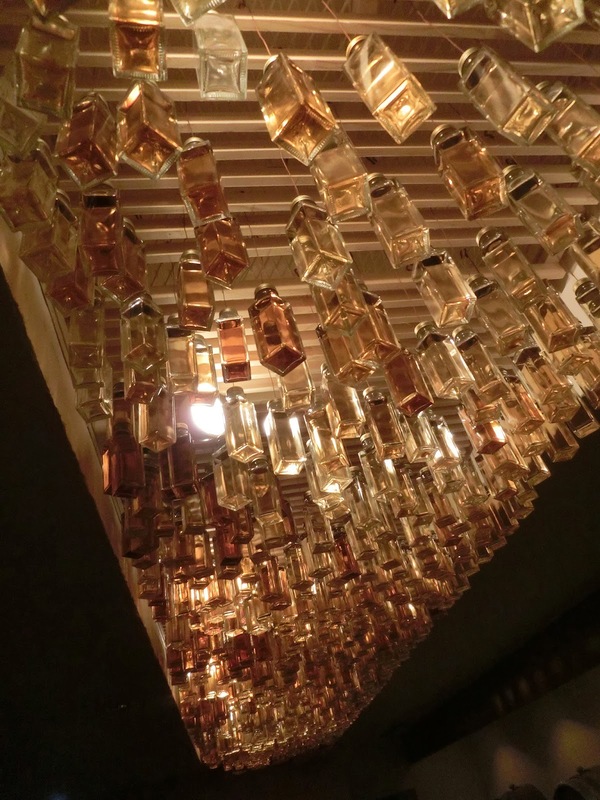 Above the bar, hundreds of small bottles, all containing various kinds of whisky, are suspended from the ceiling. The effect is like being bathed in the light of a kaleidoscope of amber… a whisky firmament above you, as it were. The little bottles suspended from the ceiling are not meant to be drunk – although they could be – so to find something to imbibe you need to turn around and browse the shelves behind you or consult the iPad that substitutes for a menu. 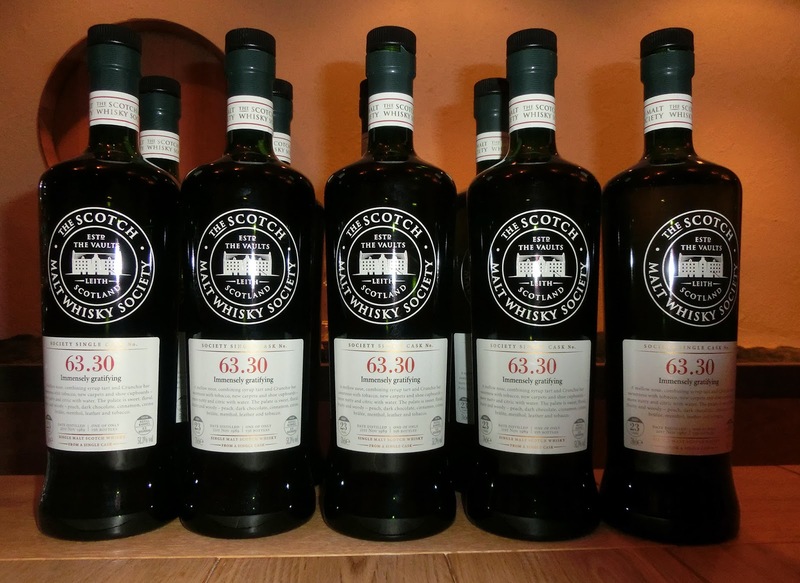 Whichever you do, you’ll immediately recognize the focus of the bar: Scotch Malt Whisky Society bottlings. The bar was, in fact, set up to act as a sort of Kansai hub for the Japan chapter of the Scotch Malt Whisky Society – the Kansai equivalent of Bar High Society at the Park Hotel in Tokyo – and, with hundreds of different bottles open at any given time, punters are certainly spoilt for choice here. 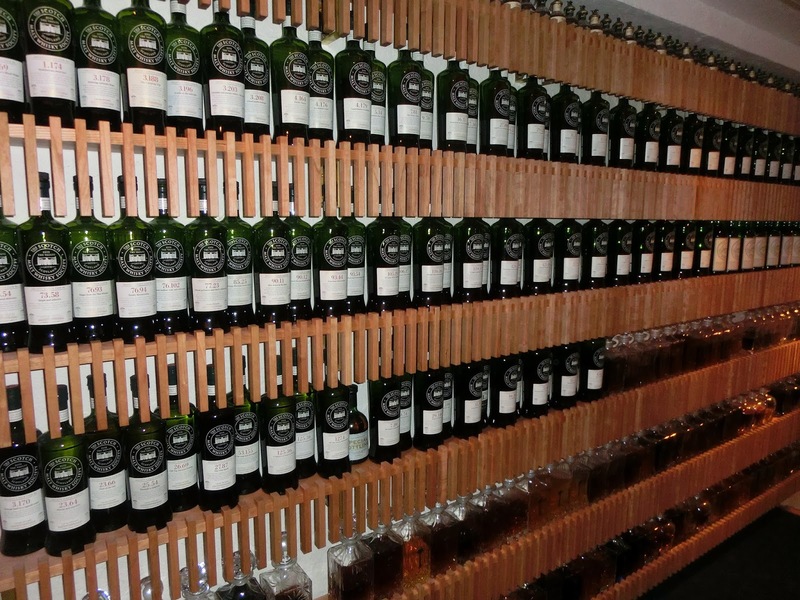 You’ll also see dozens of unlabeled decanters containing various types of whisky on the shelves behind you. These are ‘bottle-keeps’, i.e. society bottles that have been bought in their entirety by patrons and have been transferred to a decanter to create a certain anonymity (as far as the whisky inside the decanter is concerned) and to collectively act as a sort of counterpart to the amber light falling from the ceiling. 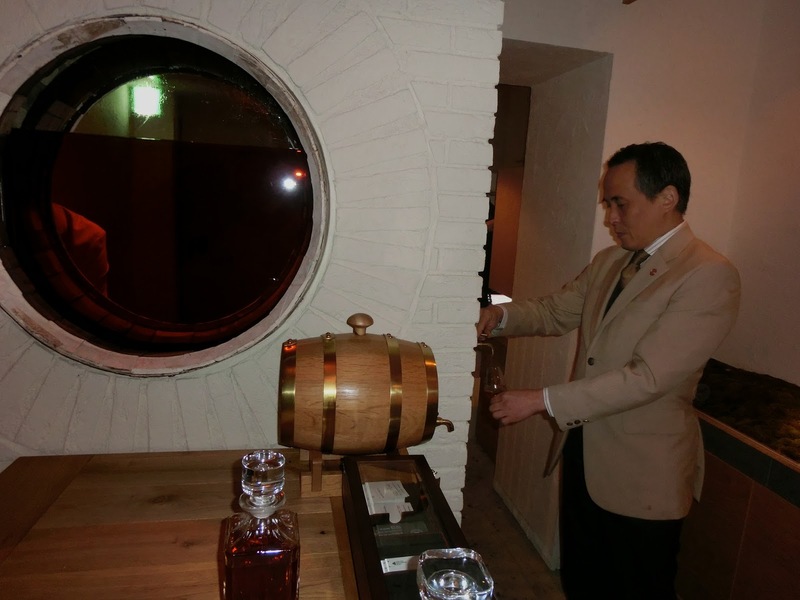 The transparent cask is built from the rims of an old Suntory Owner’s Cask but behind the glass is a different Japanese whisky, one that comes with a bit of a story. Owner-bartender Minoru Nishida also runs Bar K6 – which is on the second floor of the same building – and liquor shop Kask – which used to be on the first floor next to what is now Bar Keller (it’s now being remodeled into a wine bar + liquor shop scheduled to open in March 2014). 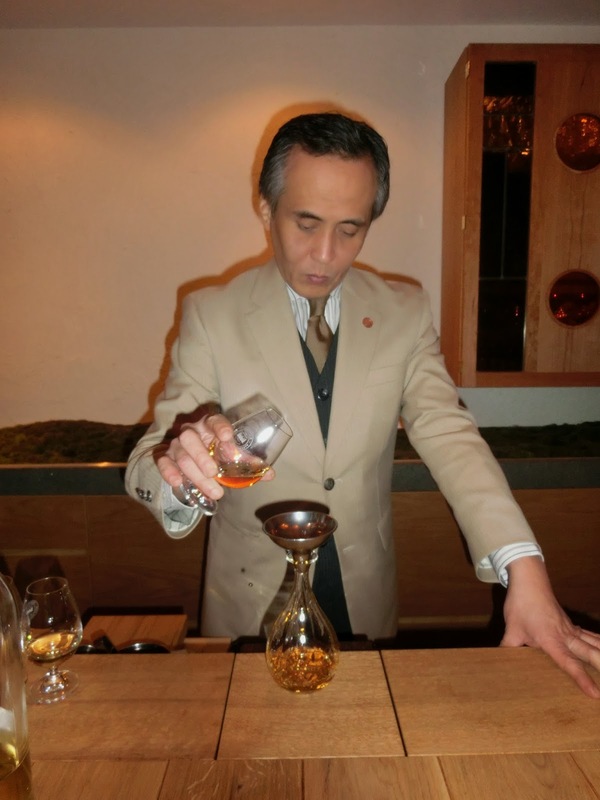 Nishida-san has chosen some extraordinary whiskies for his bar/shop over the years, but he’s also got a soft spot for grappa. Five years ago, he got his hands on a 500-litre botte of grappa from the 1990 vintage distilled by Paolo Berta. 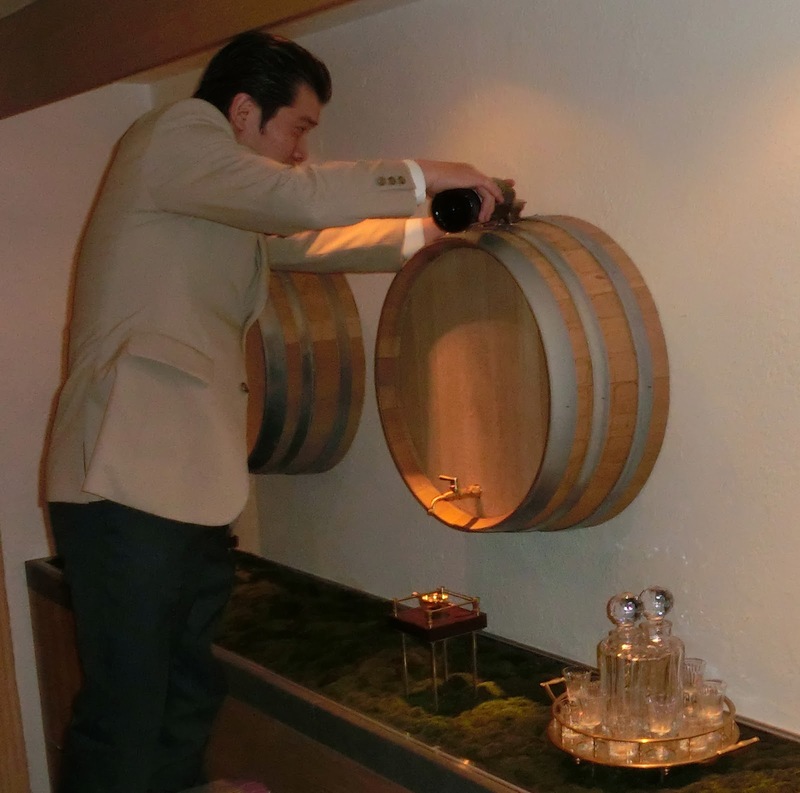 He bottled it for his shop and gave the empty cask to Ichiro Akuto, who put 2000 Hanyu in it. So, the whisky in the transparent cask at Bar Keller is something of a coup: a grappa-finished Hanyu! 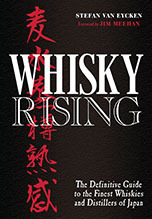 The 1990 grappa that Nishida-san selected is distinguished by a very prominent tea note (think Earl Grey) and the cask has clearly imparted this to the Hanyu whisky. The result is quite stunning: a hyper-fragrant but beautifully balanced Hanyu, unlike any other we’ve tried over the years. 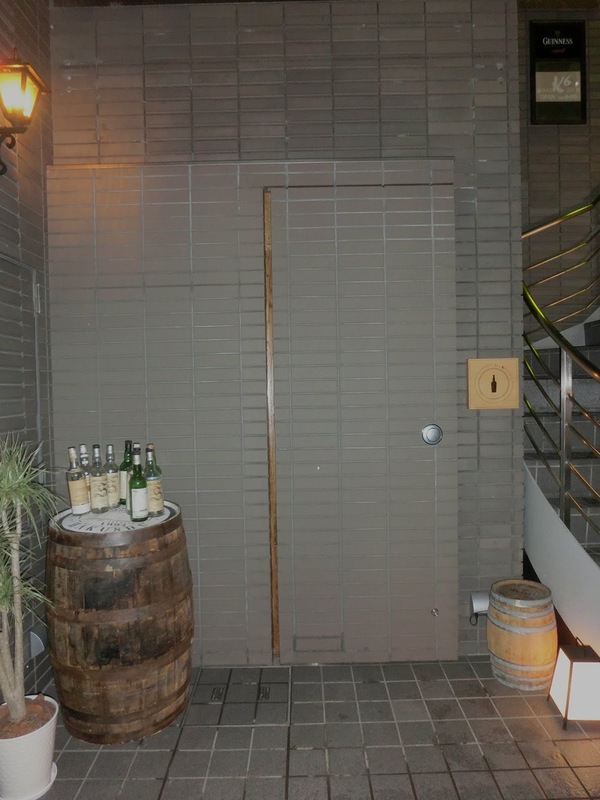 Most whisky at Bar Keller is consumed straight, but Nishida-san is trying to popularize another style of whisky drinking at his place, especially during the cold winter months: oyuwari (literally, ‘divided by hot water’). 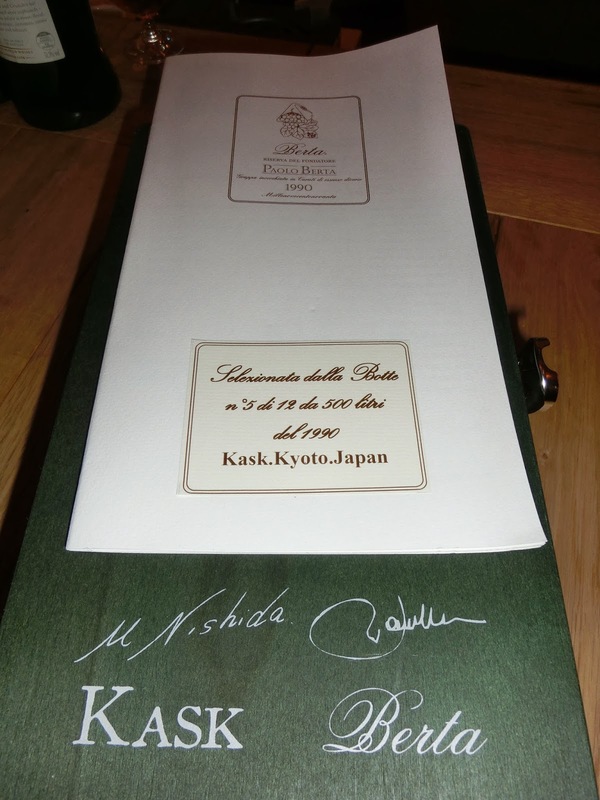 The night we were there, Nishida-san prepared an oyuwari-version of the grappa-finished Hanyu for us. He started by pouring a measure of whisky into a blender’s flask; then, added water to the flask to bring the strength down to 13% (he’s very precise about that!). 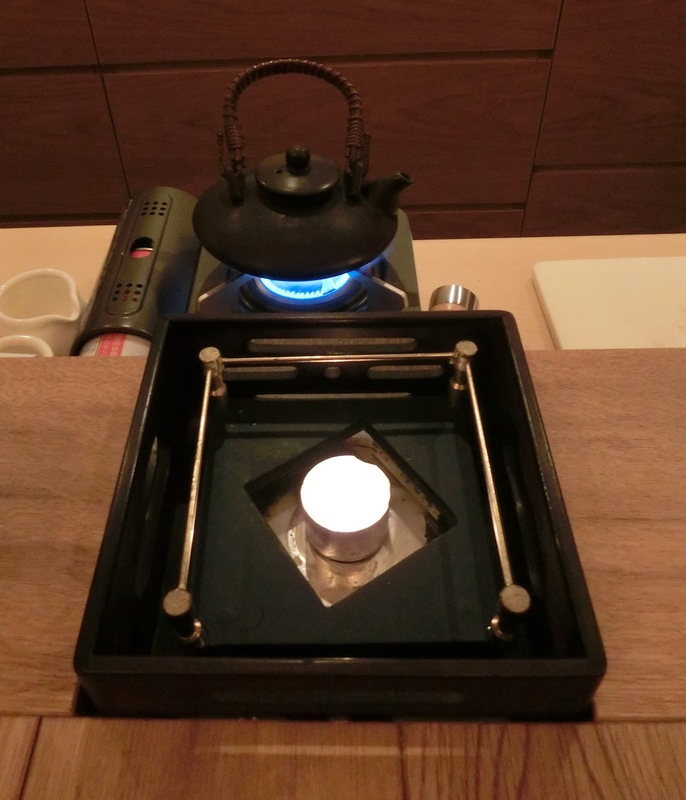 Next, he poured the contents of the flask into a small kyusu (teapot) and gently heated it. 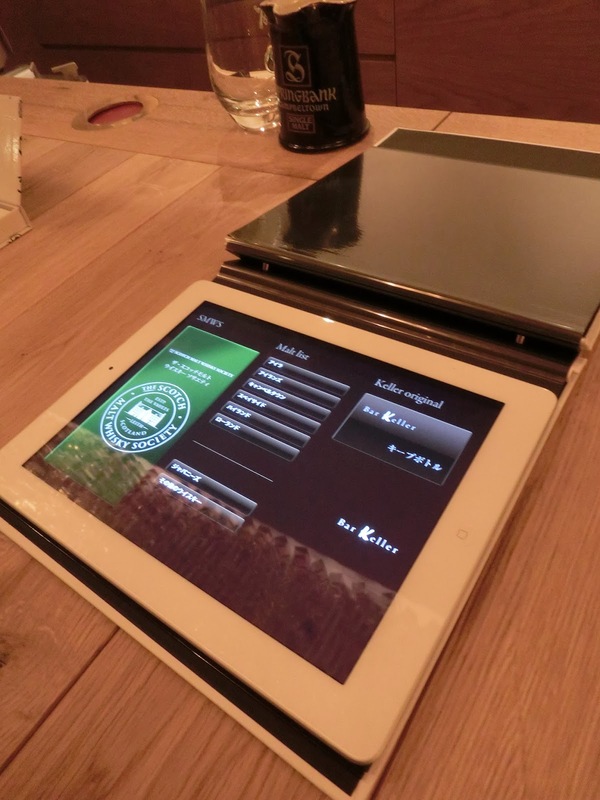 When it had reached the right temperature, he moved it to a special stand – which is revealed in front of the customer when part of the counter is removed – and served it in a small glass, of the kind used for drinking shochu and nihonshu. Meanwhile, the liquid in the teapot is kept hot by a small candle. Nishida-san developed this style – and even integrated it into the design of his counter – because he was dissatisfied with the traditional way of serving liquor oyuwari-style. Usually, it’s served in a big glass, but the problem with that is that the drink very quickly cools down and loses its appeal. For Nishida-san, the right temperature is the raison-d'être for the oyuwari-style and keeping it constant is crucial to the success of the whole experience. 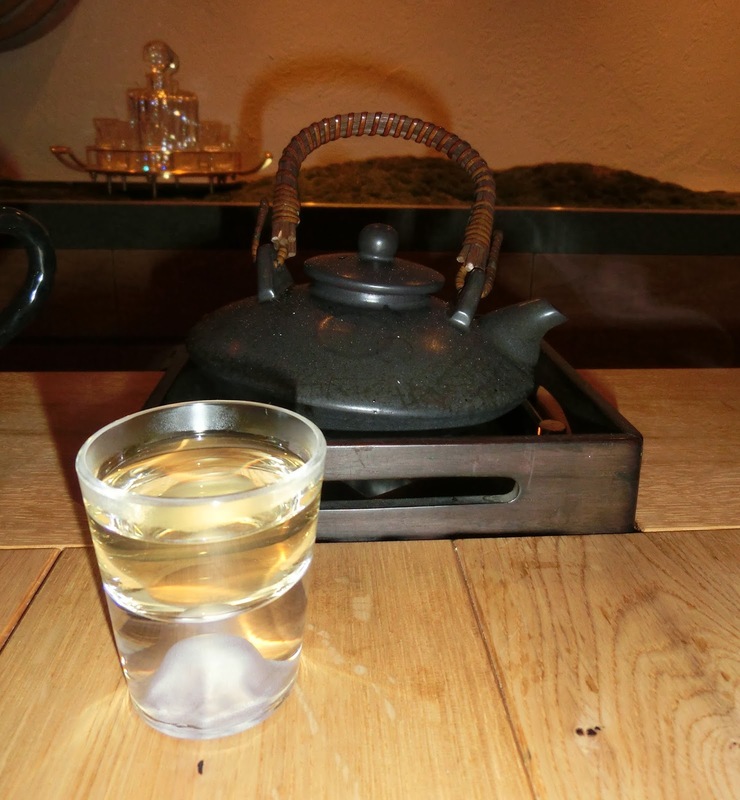 With his solution – simple as it is elegant: a small teapot, a small glass and a small candle – the initial sensation of sipping something oyuwari is sustained for as long as you want to. Purists may frown on this way of drinking whisky but it really does give you the chance to experience different facets of a malt (with the Hanyu, for example, the grappa-influence became much more pronounced when drinking it oyuwari). It’s an absolute must if you visit Bar Keller in the winter. Trust us. Oh, and while you’re there, try some of their smoked (quail’s egg, salmon, cheese) and pickled nibbles. They marvelously complement the whiskies. 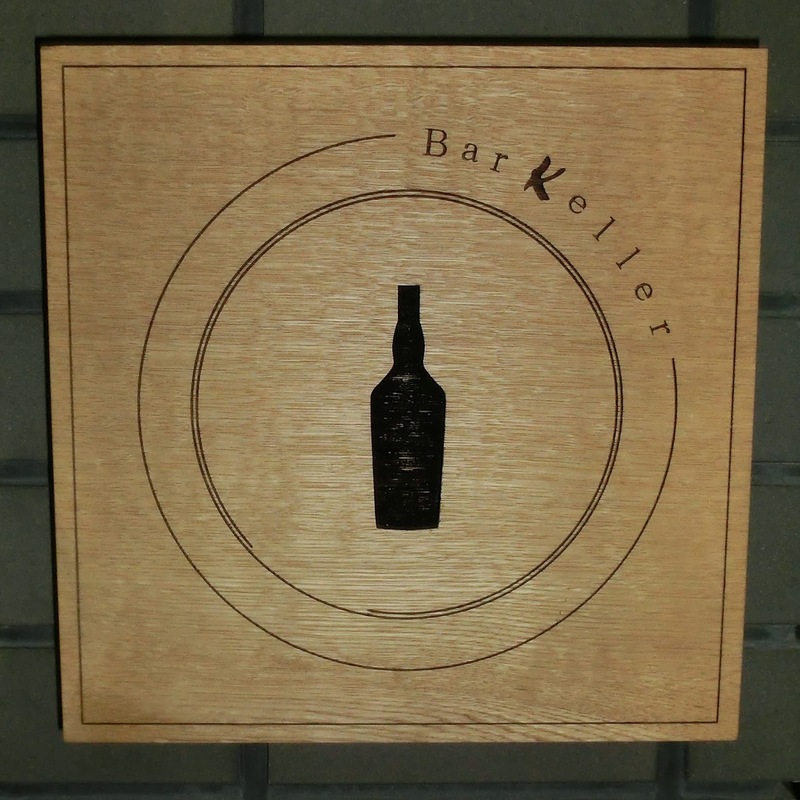 If you’re a whisky fan and you live in Kyoto, your daily life won’t be the same anymore now that Bar Keller is there. And if you’re a whisky fan and you don’t live in Kyoto, you’d better start working on a long list of excuses to visit the city. You’ll need them. I tried copying and pasting the address into google maps, and it's coming up with nothing. Can you suggest a better way to find this bar? Google Maps can be a bit temperamental when it comes to Japanese addresses. We're working on a map of Japanese bars and will add Bar Keller to the map, so give us a bit of time and we'll be able to solve your problem. Thanks for getting in touch with us. We appreciate it. Great news! We arrive in Kyoto today for a few days so could not have been more serendipitous. 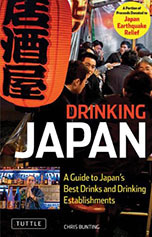 I've also added this info to my copy of Drinking Japan. Many thanks for the continued informative posts. Cheers and thanks again for the kind words. Well, a polite call made by my partner in Japanese when I was unfortunately not present gave the reply that they are strictly private members only...Nonjatta and your article were not mentioned so it may have given another result but a head's up for others. I went in Kyoto in the end of October 2015, I found this place but unfortunately is members only! But you can drink great whiskies at K6 bar upper floor.